Sim Sala Bim, which Kalanag claimed as his own. I remember hearing Siegfried from Siegfried and Roy talk about Kalanag and how he was inspired to become a magician from seeing his show. He related the story of how Kalanag made an icecream cone magically appear. As I recall, there was a video of Kalanag doing that very trick which accompanied the dialog. That goes back to one of those old History Channel documentaries on Magic from the late 90s. 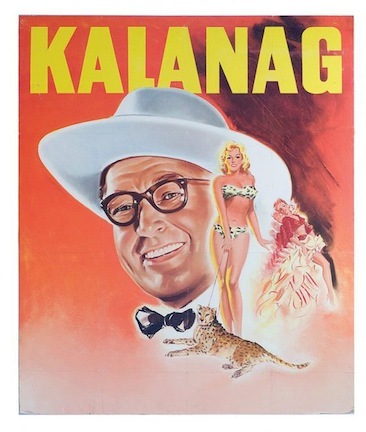 Kalanag's life story deserves more time than I am going to devote to it right now. 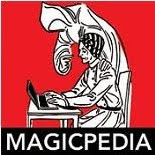 There is a new book out by William Rauscher about Kalanag called, Kalanag Magician of The Third Reich, which I need to pick and and read. And there was an old Genii article that I need to dig up that was about Kalanag. For now however, I want to share with you a small item I picked up at an auction recently. 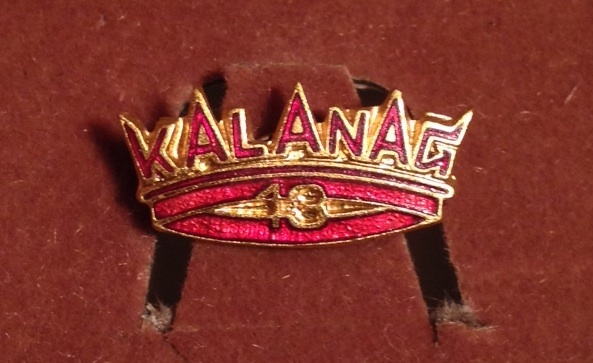 The item is a small pin, which Kalanag personally gave to Cesareo Pelaez. I probably overpaid for the item, but I don't really care. 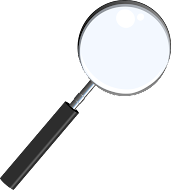 It's interesting to me on two fronts and that is what matters. I don't know the whole story of how/where Cesareo met Kalanag, and it's not likely I'll ever find out. I did ask one of my Le Grand David friends, but he had not recollection of any Kalanag stories as told by Cesareo. I have an old email from Cesareo where he mentions Kalanag in passing, however nothing specific. But as Rick said, he spoke more of Okito, FuManchu and Richiardi than of anyone. Still, this is a great piece of magic history.